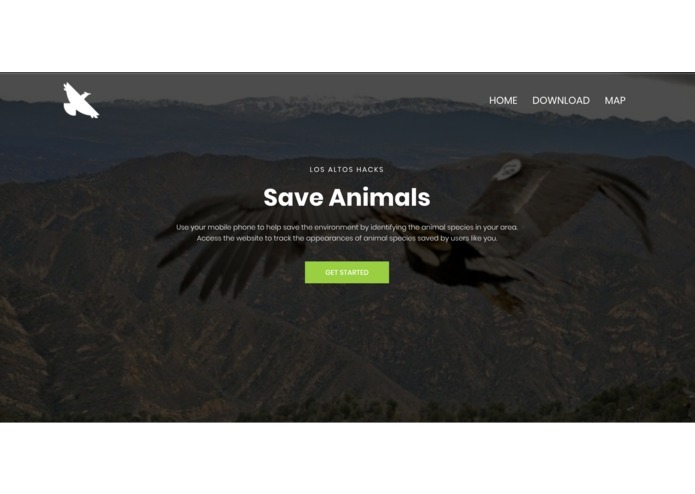 Save Animals by tracking the population and movement of endangered species. 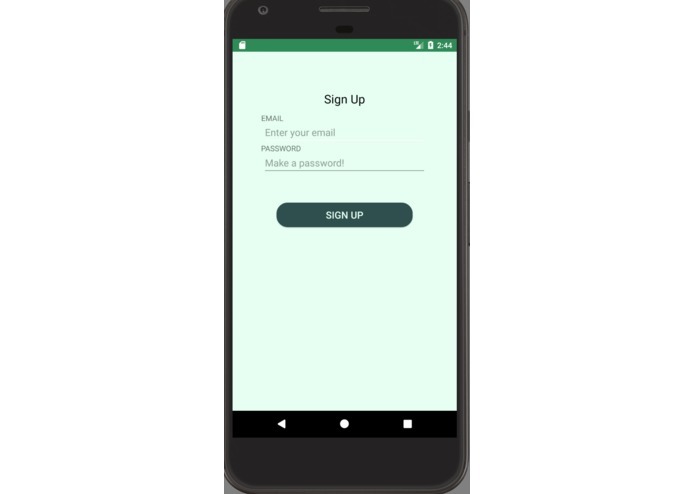 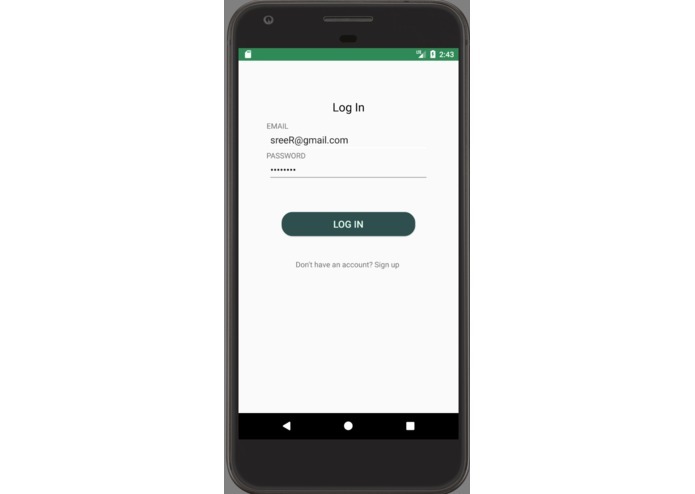 How to integrate protobuf files into Android with the NDK. 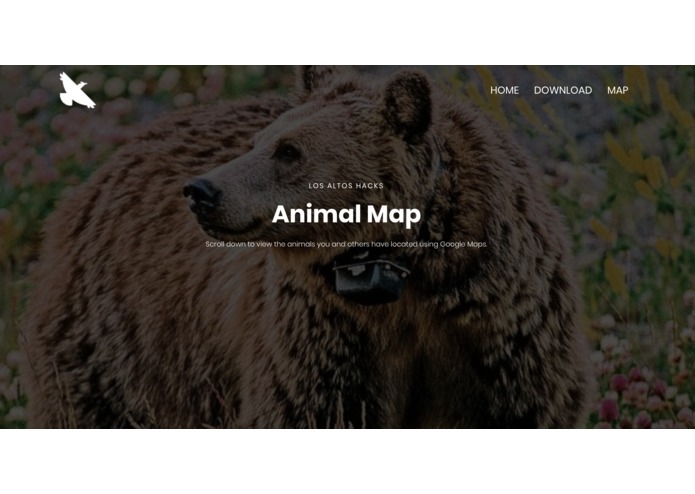 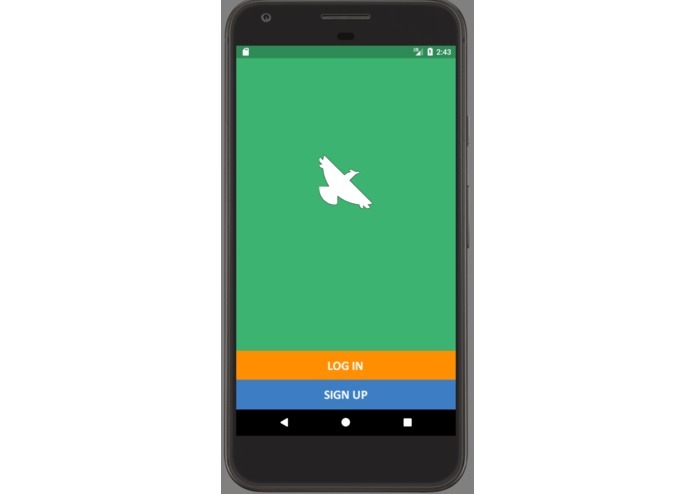 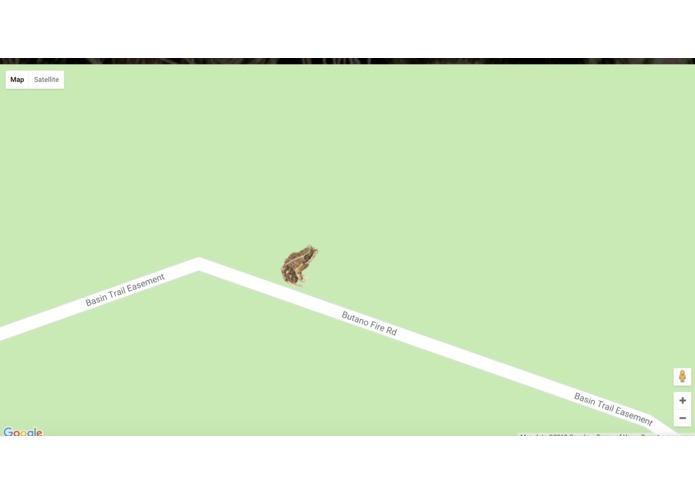 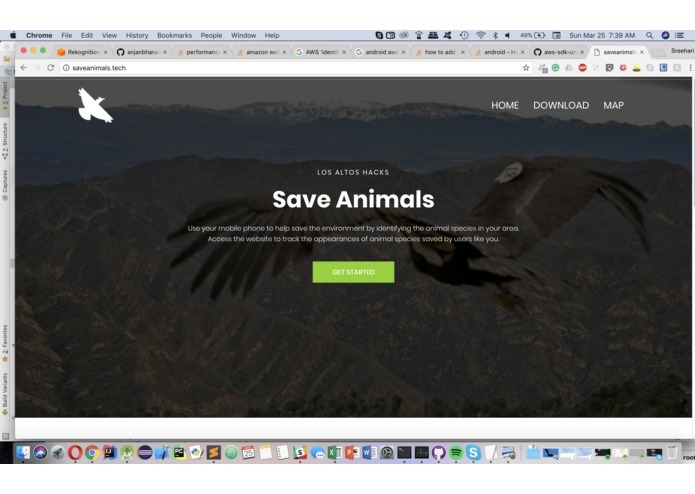 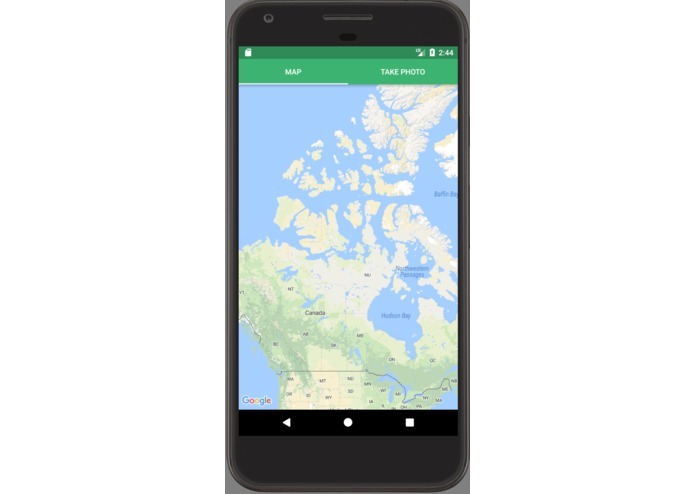 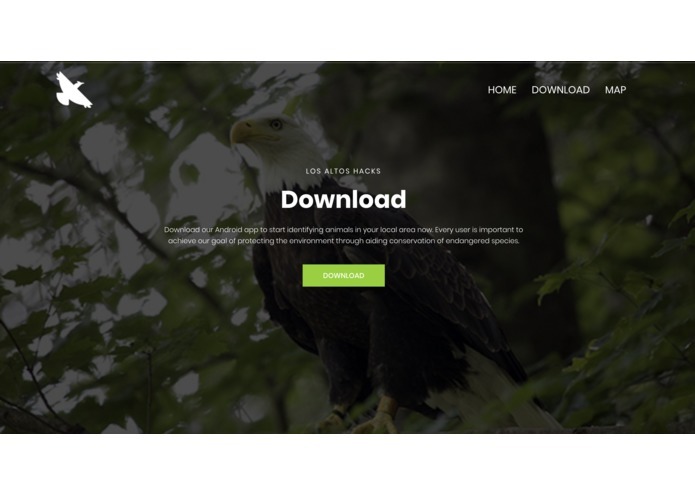 I worked on creating the website backend, integrating Firebase so that we could programmatically display the location of animals in realtime by reading in JSON data from Firebase. 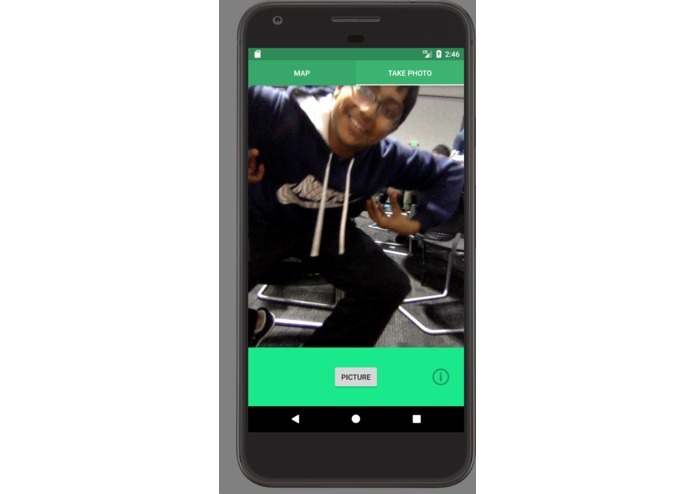 I also helped train our machine learning model using Transfer Learning (based on Inception v3) - this included creating a web-scraper script to search google for images pertaining to our project.